Henry IV is dead and Hal is King. With England in a state of unrest, he must leave his rebellious youth behind, striving to gain the respect of his nobility and people. Laying claim to parts of France and following an insult from the French Dauphin, Henry gathers his troops and prepares for a war that he hopes will unite his country. 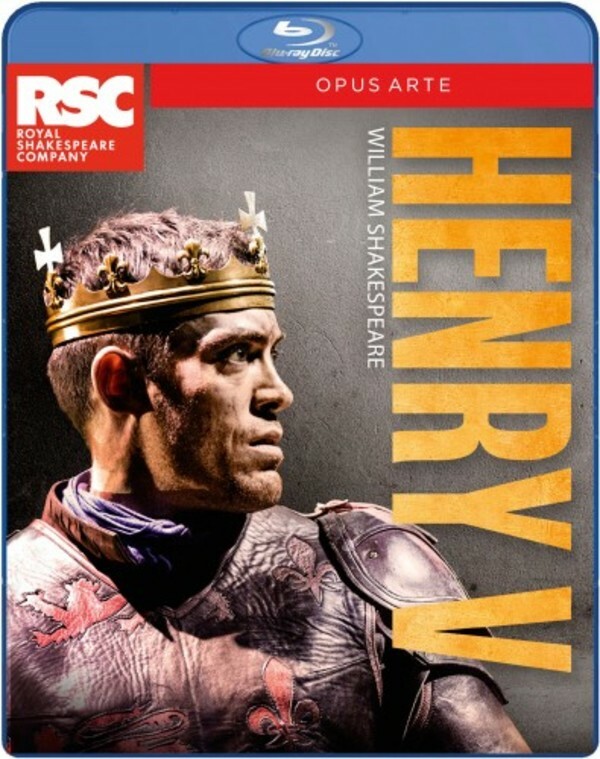 Following his performance as Hal in Henry IV Parts I & II, Alex Hassell returns as Henry V.